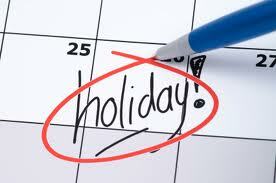 The Lehnhardt Academy is taking a summer break over July and August. During this time we will create a new program for our upcoming cycle of webinars. We will restart our biweekly meetings in September with a new range of topics chosen by you, new speakers, and an even better approach – all to make the PORA program experience most useful for you. In the meantime, feel free to think of suggestions for new topics and the best format/timing for our sessions.